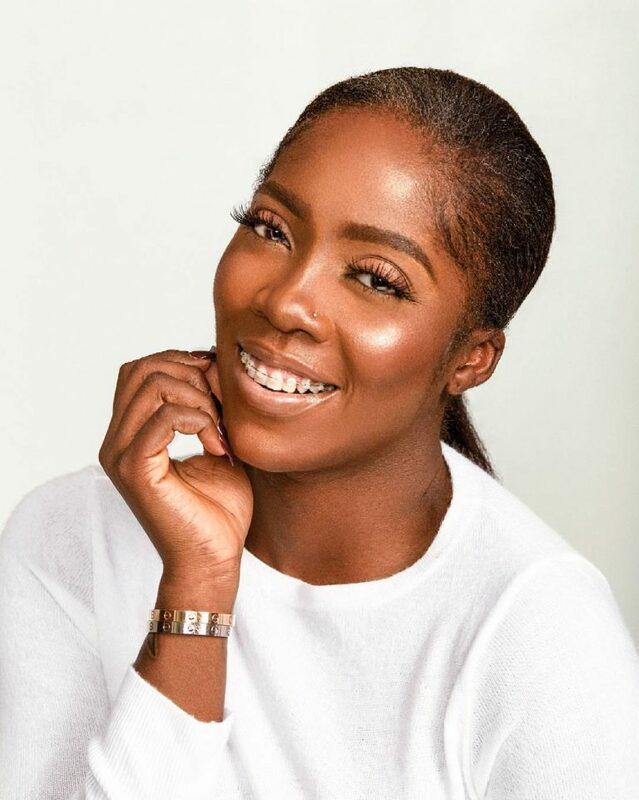 Mavins First lady, Tiwa Savage who graced the cover of Guardian Life Magazine, talked about some personal details of her life in the interview with the brand. The singer who was asked her 3 things her fans don’t know about her, said; she loves heels and sneakers, her favourite food is bread and she’s very comfortable with excreting bodily gases. Recall that few days ago, her record label’s CEO, Don Jazzy who shared her photo wrote ”Person no go know say your mess fit kill person. 🚶🏼 #SavageMess.